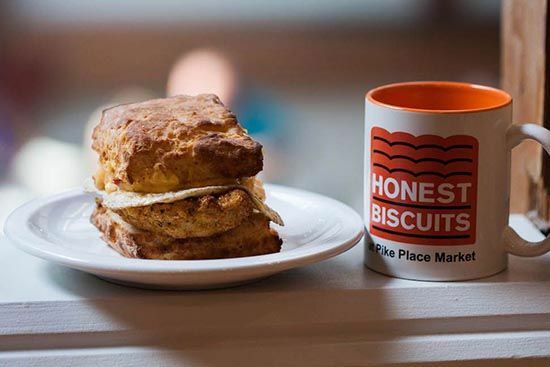 Honest Biscuits - Biscuit Sandwiches Delivered straight to your door! 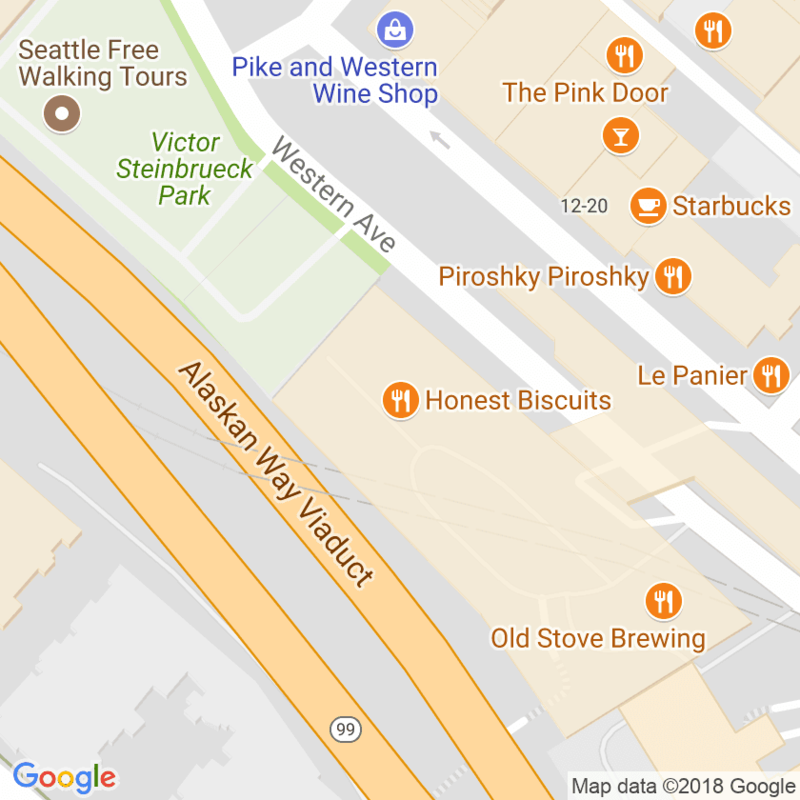 We are excited to have partnered with Postmates to provide delivery right to you in the Seattle area. Click here to take you to their online ordering platform. They also have an app for your phone. We are making it as easy as possible for you to enjoy our northwest-inspired southern food. Order whenever we are open. 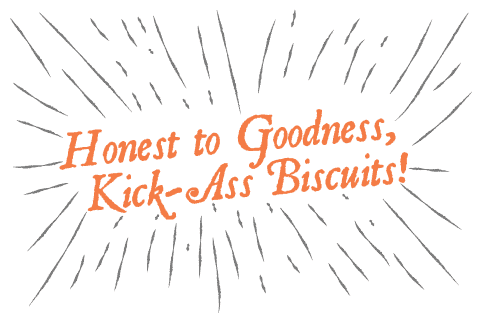 To try them out, we have a special code for you (honestbiscuits). Use that for $10 off of your first order.